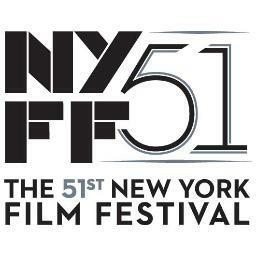 The upcoming 51st New York Film Festival is the first in a quarter-century not helmed by programmer Richard Peňa, who retired last year, replaced by Film Comment critic Kent Jones. Is there any obvious shift in direction? 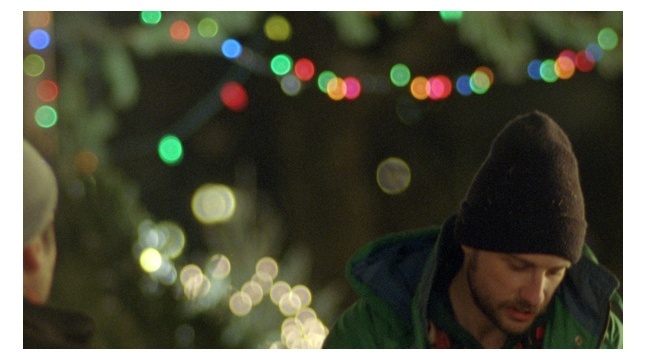 Peňa is credited with taking a largely Eurocentric festival and making it more international, introducing the world to little known filmmakers from other continents, including the third world. So, geographically diverse, but still with plenty of films from France and the U.S. (including some from large studios). 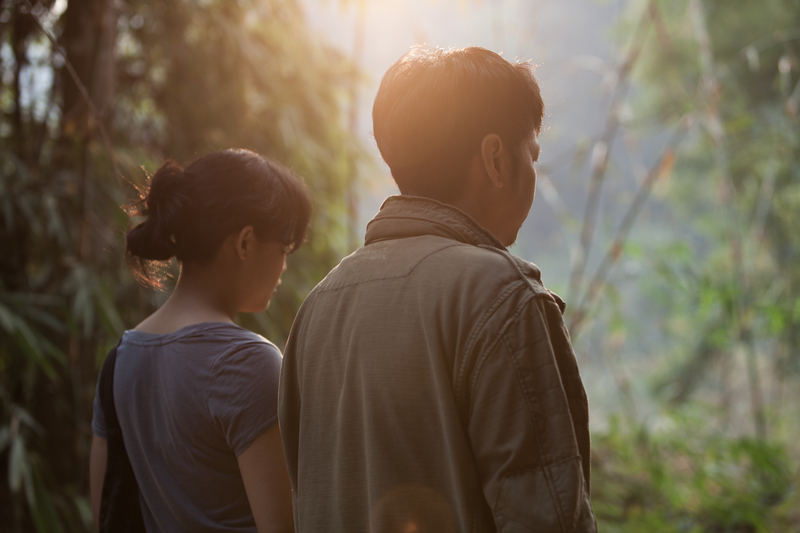 Twelve of the main slate titles screened at this year’s Cannes Festival, always a major source for NYFF entries. And at least ten of them are screening at the Toronto Film Festival just weeks before they come to New York. 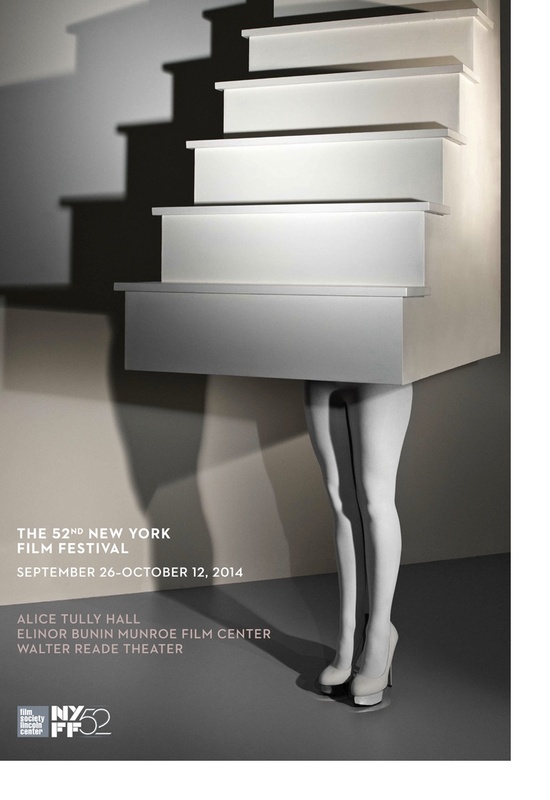 Is the New York festival losing its bidding power? 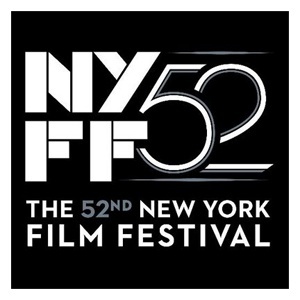 It’s no secret that Toronto–also more of an industry event than the NYFF–has eclipsed New York as the fall film festival event. Indeed, only three NYFF films (all U.S. titles) are making their world premieres this year: Captain Phillips, The Secret Life of Walter Mitty and Her. In defense of the New York event one needs to point out that it is part of a year-round presentation of intelligently-curated films, not a once-a-year competition.